It's really no surprise that more homeowners are choosing to skip the traditional vacation and instead stay home to save money. Between higher gas prices and either losing their job or having to work harder for the same money, it's really not much of a choice. With more people staying close to home for vacations, like in Chicago, combined with the trend of homeowners looking to improve their properties to increase value means there are more people looking to do projects like sunrooms and patio rooms. And not just here in the US, but the staycation trend is happening around the world. But is this really a bad trend? Or is it boosting local economies and keeping more revenue in your community for jobs and small businesses? Personally, I believe in the power of staying local. If you are one of the many opting to do something fun and close to home for the savings, you might be thinking of ways to make your home like your own personal resort. What if you could invest the money you would normally spend for a vacation to increase the value of your home at the same time? Adding or extending the living space of your home adds value. An outdoor screen room is a great option for seasonal vacation homes, warm weather climates, or places where the bugs make enjoying the outdoors difficult. In fact, you can take back the outdoors from those pesky pests with a aluminum screen door with bug screen. Even if you can't build an entire outdoor screen room yet, you can at least let more of the outdoors in without having to worry about dangerous insects invading your staycation home. But creating an outdoor oasis for a staycation is about more than dollars and cents, isn't it? It's about finding a quiet, peaceful place to get away for a few minutes a day. The last thing you want to do with your few minutes a day is sanding, painting, or repairing screen doors. For that reason, many homeowners give up on their dream of turning their home into a staycation resort. Who wants to deal with all the maintenance involved? For the least amount of maintenance, the highest quality and durabilty, aluminum screen rooms and doors are the best value for your home. Aluminum screen doors can also increase the energy efficiency of your home or outdoor room. You don't have to settle for the standard storm door that many homeowner's associations ban. You can also customize an aluminum screen door with a pet door. You can truly relax without having to let Fido in or out every 20 min. Fido can come and go as he pleases! Start planning your staycation now. Our newly updated Build Your Own Screen Enclosure tool is the perfect fireside companion to get you through the cold winter months ahead. 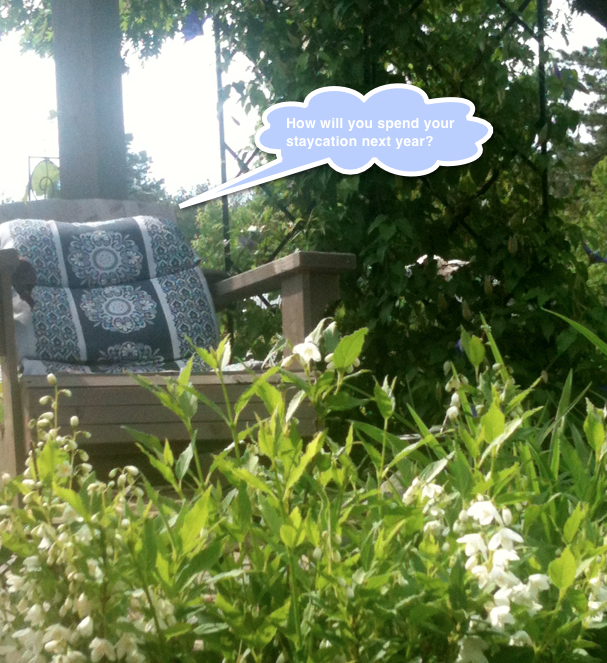 Or start by finding a local PCA Partner who can help you put your outdoor room dream together. Don't settle for a screen door kit that can turn your staycation into more work. Look for a durable aluminum screen door that is as maintenance free as the outdoor screen room it is used for. 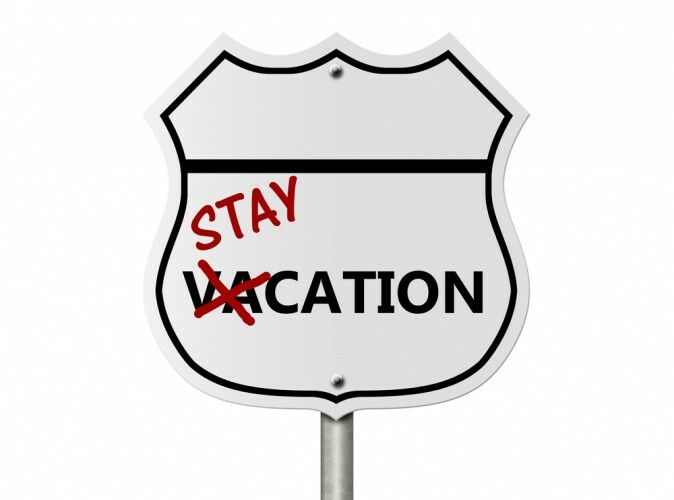 How are you capitilizing on the staycation trend? Do you offer an outdoor screen system to your customers? Are you sending them away to a warehouse box store for their screen doors? How much money are you leaving on the table because you are feeding your competition? Find out how PCA screen door suppliers are increasing revenue- and not just from selling PCA screen doors.